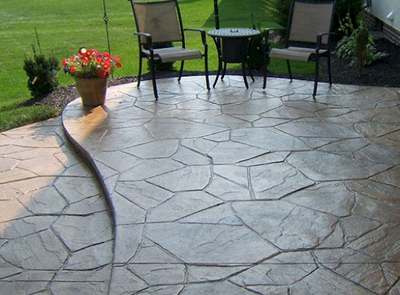 ​Plain concrete patios are so 2005. 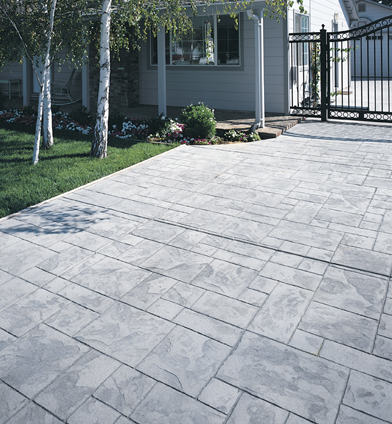 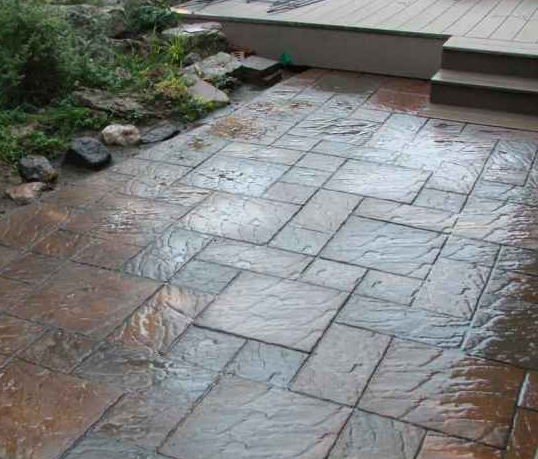 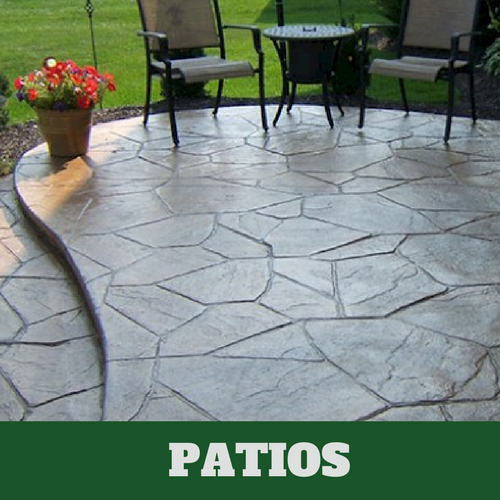 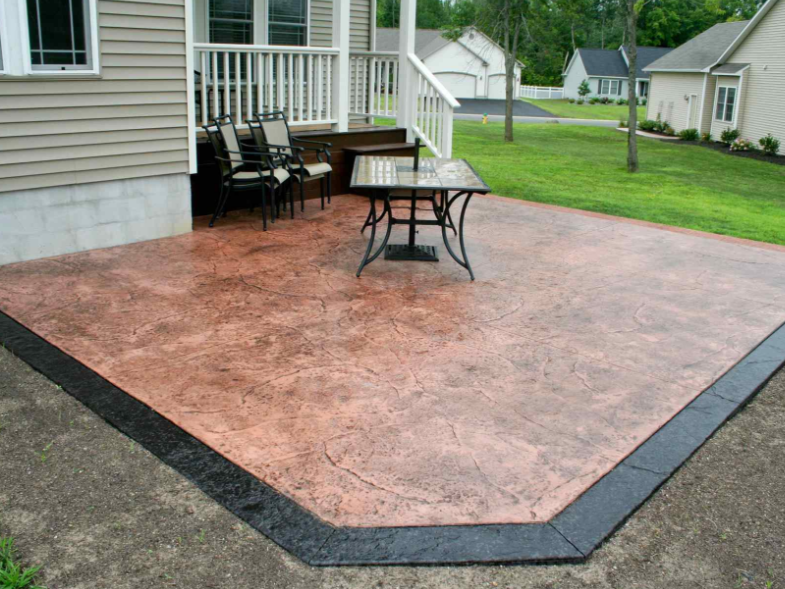 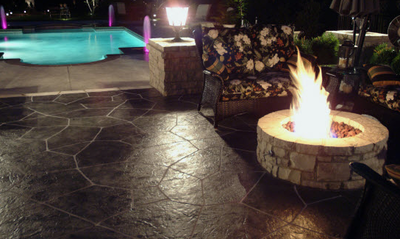 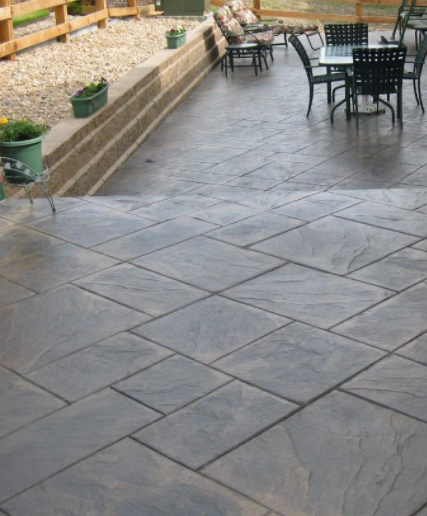 The new and improved way to update your backyard is with stamped concrete patios. 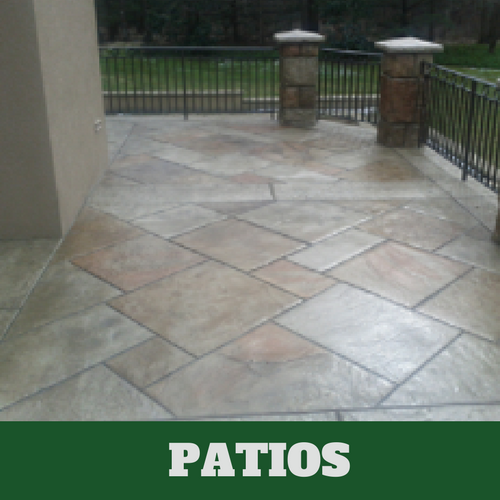 With so many new and fun options, we are able to turn your backyard patio dreams into a reality. 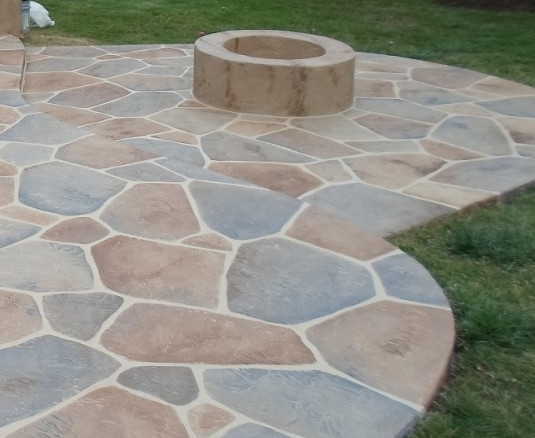 With your vision and our decorative concrete ideas, we can together build the perfect barbecue spot or even just a simple sitting area to relax and unwind after a long day. 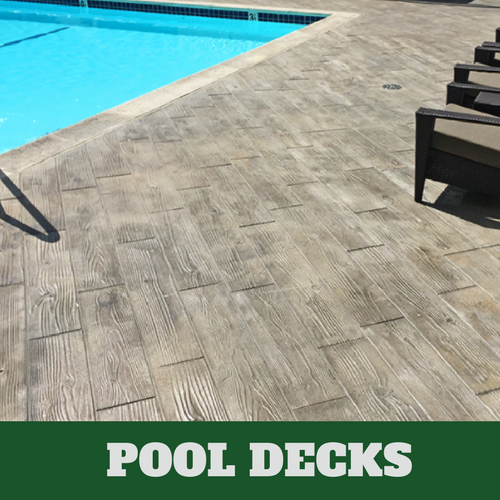 Since patios are mostly for homeowners who love to entertain, we are sure that having a patio with stamped or decorative concrete will take your entertainment to the next level. 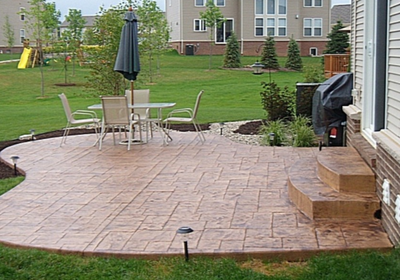 It is sure to be the talk of your next backyard barbecue or family gathering. 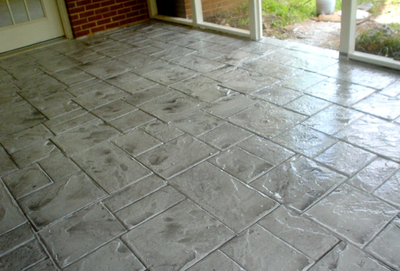 We are skilled in figuring out what layout and pattern coordinate best with your home. Or if you want to branch out and go with a space that gives you the feeling of stepping into a retreat away from home, we can help design something that transforms your backyard completely. 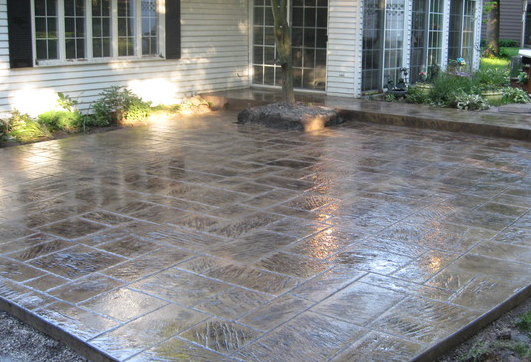 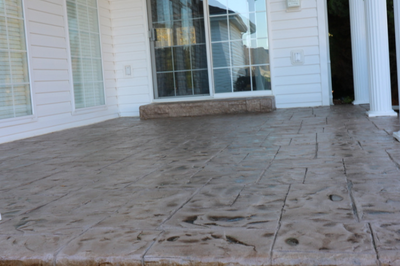 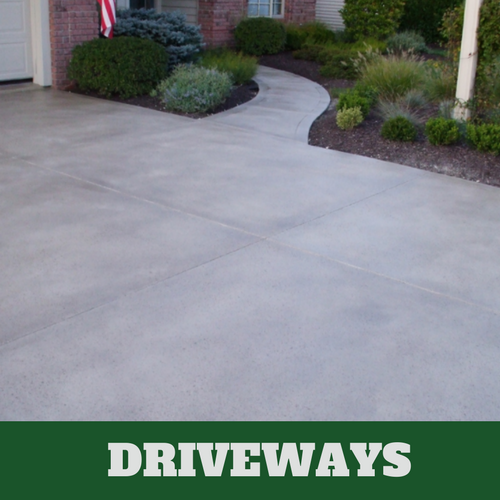 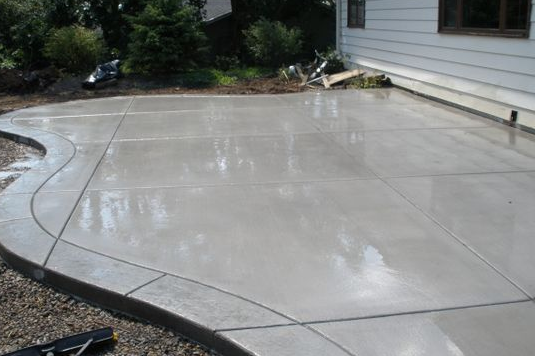 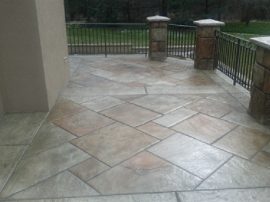 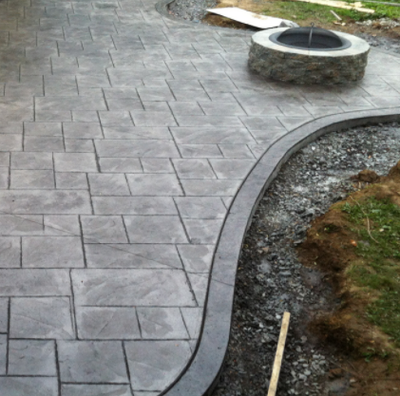 Either way stamped concrete is going to bring your patio visions into reality. 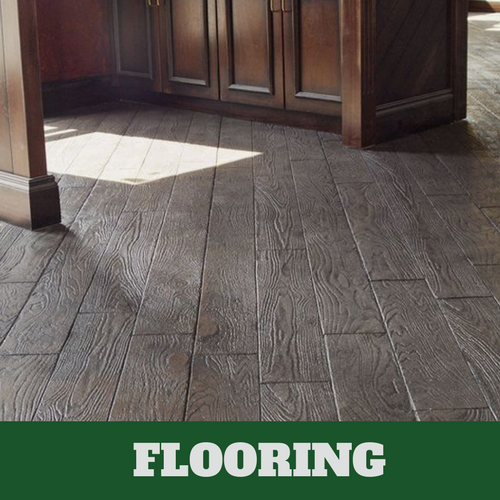 And we are the experts that can bring that to you.